We are hosting FREE giveaways of fire shoes and clothing to thank our first customers in an easy and fun way. 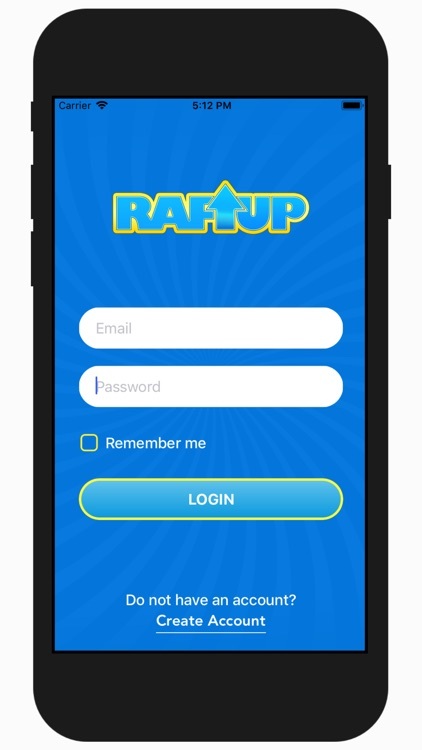 Downloading the app is FREE so sign up and create a Rafup account. 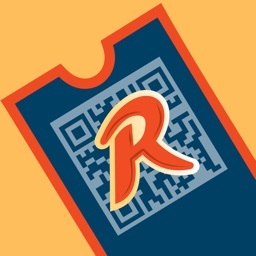 All you have to do is scan the QR code or enter the promo code for free entry in one of the raffles. It will cost you absolutely nothing to win the chance of winning some fantastic items like the adidas YEEZY BOOST V2 ‘Butters’ or the crazy Skepta x Air Max 97 Skepta. 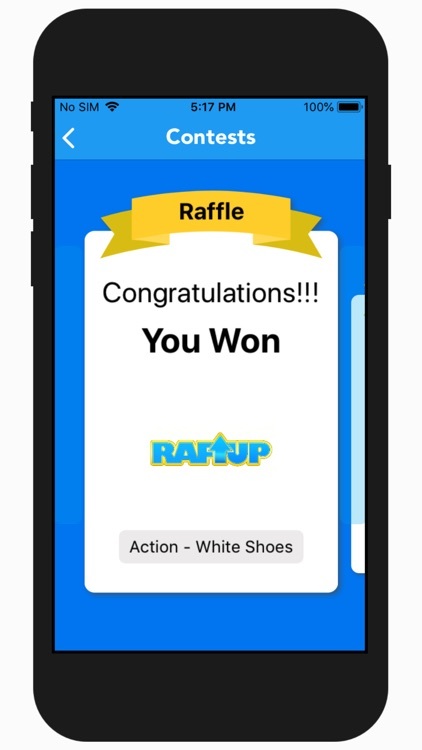 You can review your current raffles on the app and track their progress. You will receive a notification when the raffle has been concluded so keep an eye on your device. If successful then the prize will be sent directly to your home within 48 hours. If unsuccessful then try again on another raffle; there are plenty more and your account is not limited to one entry. 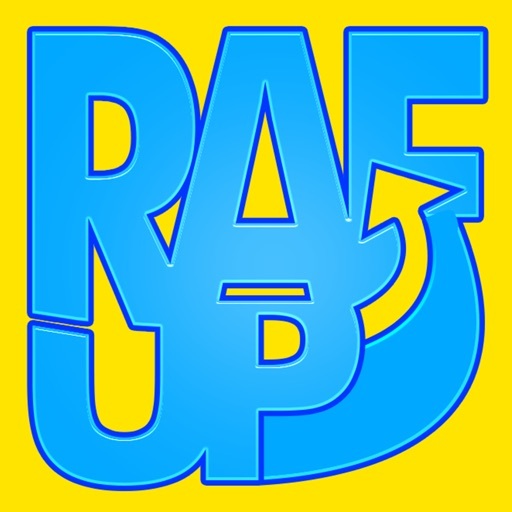 The Rafup team will be at this year’s Sneaker Con London event. If you see us then feel free to come and chat with us. We would love to see what sneakers you have bought. 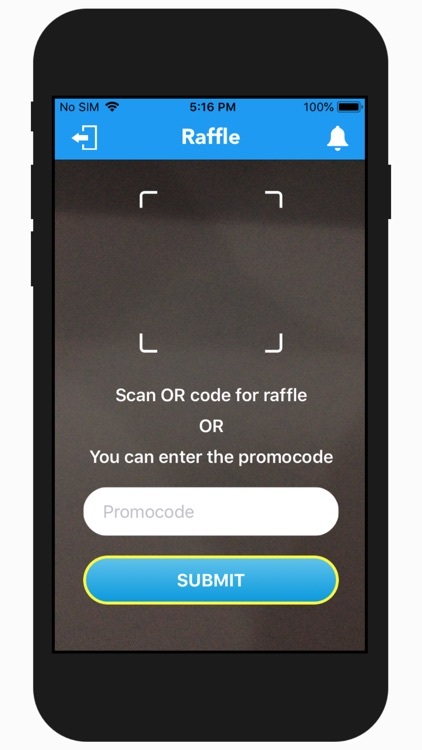 We will have all the QR and promo codes for the free raffles. We even have some exclusive Sneaker Con raffles just for you. 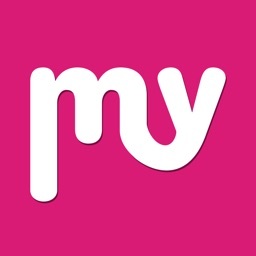 If you experience any problems with the app then please contact us. Our email is [email protected] . 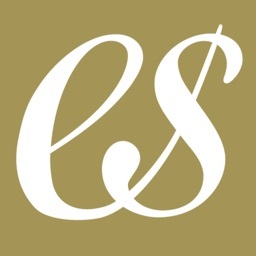 We believe customer satisfaction should always be a top priority therefore we will deal with your issue immediately. We welcome all feedback, regardless of whether it is good or bad, so that we can create the best service for everyone. 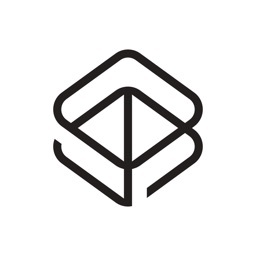 Are you on Instagram? Follow us at @rafupofficial to discover more about the Rafup app and the work are doing. We will be doing a lot of community interaction soon to find out which prizes you want to play for. We will also be rewarding users who send us the best ‘fit pics’ and ‘sneaker pics’ on a weekly basis. 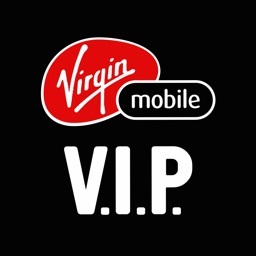 They will receive free in-app tickets worth £5 and £10. 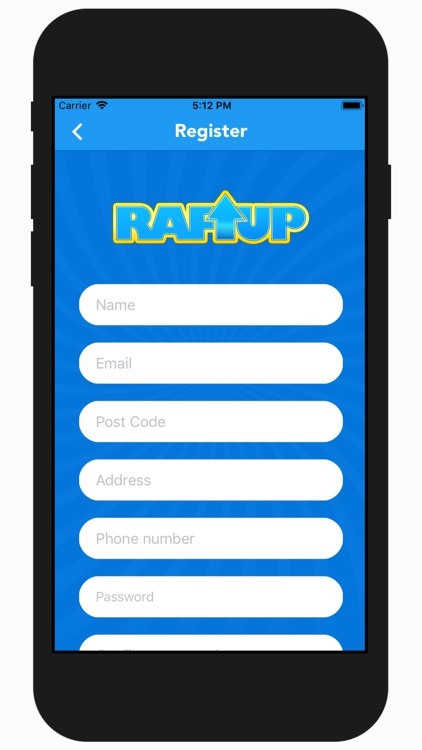 They will be showcased on the home screen of the next version of Rafup. Their social media will be linked for all to see. Bring on the Followers! In relation to UK gambling legislation (specifically the Gambling Act 2005), free raffles are not lottery and do not require any gambling licenses to host. Our raffles are free to enter and have been organised as private benefit and as a promotional tool. 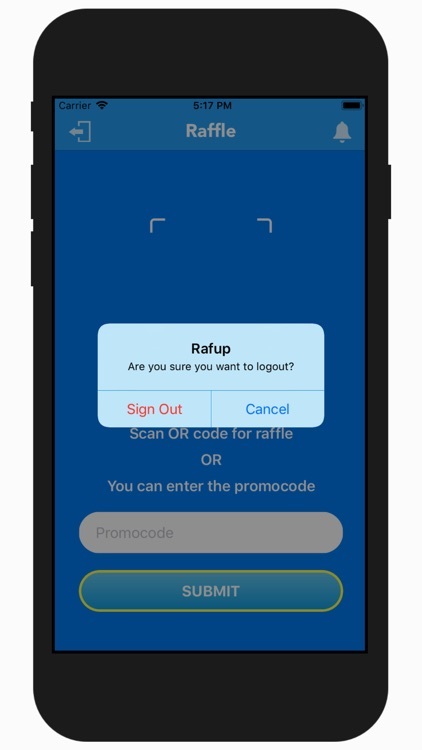 They are not linked to any financial benefit as not a single user will be paying to enter a raffle.